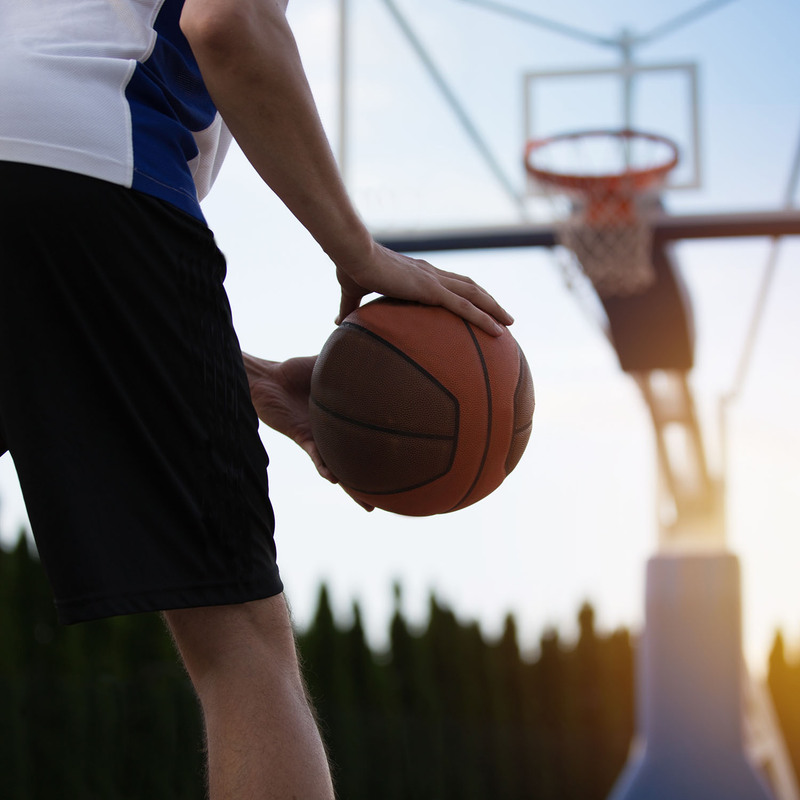 An Australian study has revealed the rate of groin injuries among basketball players could be 10 times higher than previously reported, causing significant impact on player performance and quality of life. Led by University of Newcastle researcher Dr Suzi Edwards* in partnership with the Australian Institute of Sport (AIS) and Basketball Australia, and co-funded by the National Basketball Association (NBA) and GE Healthcare, the ongoing study is the first of its kind to investigate hip/groin pain and dysfunction amongst the basketball population. “Until our research, it wasn’t known that groin injury was a major concern for basketballers due to under-reporting of the injury. Despite players not missing many games due to groin pain, our recent findings have indicated it may be affecting up to one third of athletes,” Dr Edwards said. Top male and female players surveyed earlier this year reported they experienced groin pain regularly, despite being declared ‘healthy’ at the time of the tournament. “Limited research and restrictive reporting standards suggest that the prevalence of groin pain has been under-reported and does not consider the overall impact on an individual’s function. We plan to continue our research to identify if how players move during basketball is causing these injuries,” Dr Edwards said. Utilising state-of-the-art indoor GPS technology from the AIS, researchers tracked elite under 20’s basketballers. It measured how far and how fast they ran during a game to quantify their game movements and to determine whether changes in speed or direction were associated with injury risk such as adductor injuries or pain. “This part of the project is quantifying game demands in basketball to investigate whether the volume of sprinting, changes of direction, jumps and overall player physical load are associated with players reporting hamstring and groin pain,” co-investigator Associate Professor Suzanne Snodgrass* said. AIS co-investigator and Senior Sports Physiotherapist, Dr Michael Drew, said the GPS technology helped provide these important new insights for the first time. “GPS technology is new to indoor sports and this is the first time it has been used to investigate how players move during a game of basketball. The findings will help inform the development of injury reduction strategies for the benefit of game performance and athlete health,” Dr Drew said. Investigating Hamstring and Adductor Myotendinous Injury Risk Factors in Basketball (HAMI), is a collaboration between the University of Newcastle, AIS, Basketball Australia’s Centre of Excellence, La Trobe University and Charles Sturt University. * Dr Edwards is part of the Cardiovascular research program at the Hunter Medical Research Institute (HMRI). Associate Professor Snodgrass is part of the Brain and Mental Health research program at HMRI. HMRI is a partnership between the University of Newcastle, Hunter New England Health and the community.